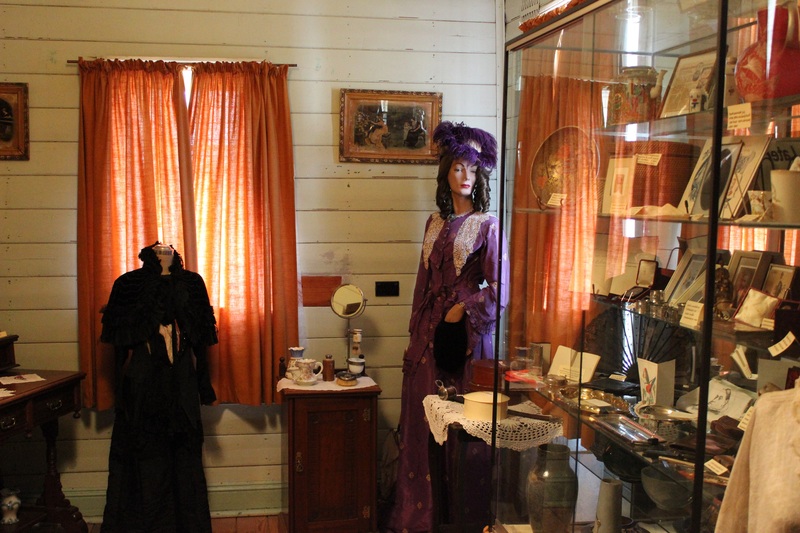 This cottage was built by John McLaughlin, Sydney solicitor and Member of the Legislative Assembly, in 1890 as a holiday cottage for his family of four children to escape the heat of Sydney summers. 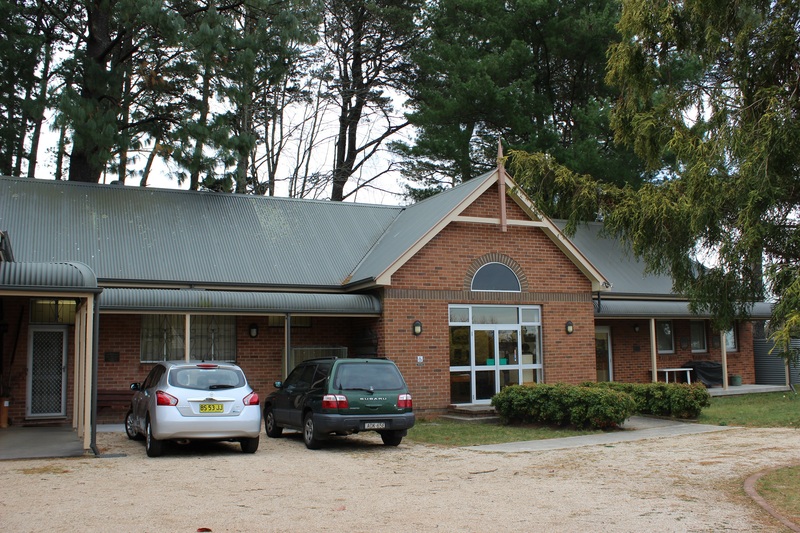 His daughter Beryl McLaughlin was the benefactor of the Society, leaving Tarella and the land to the Society on her death in 1988 just two months short of her 100th birthday. 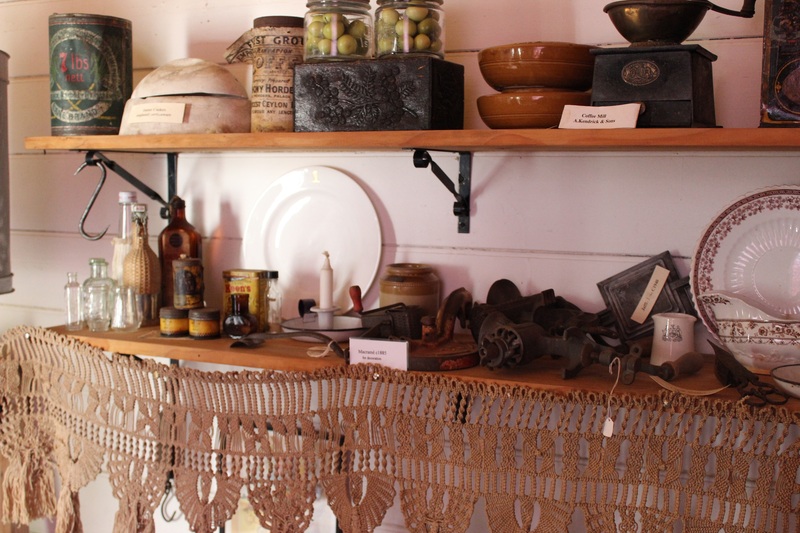 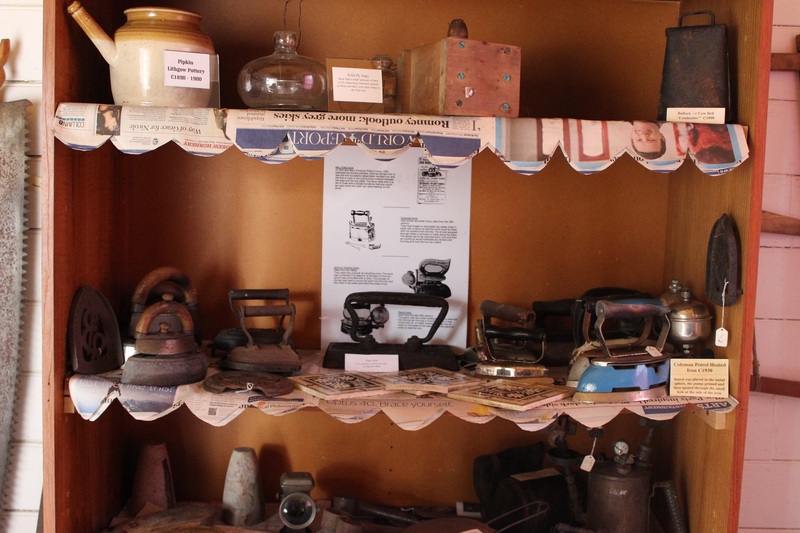 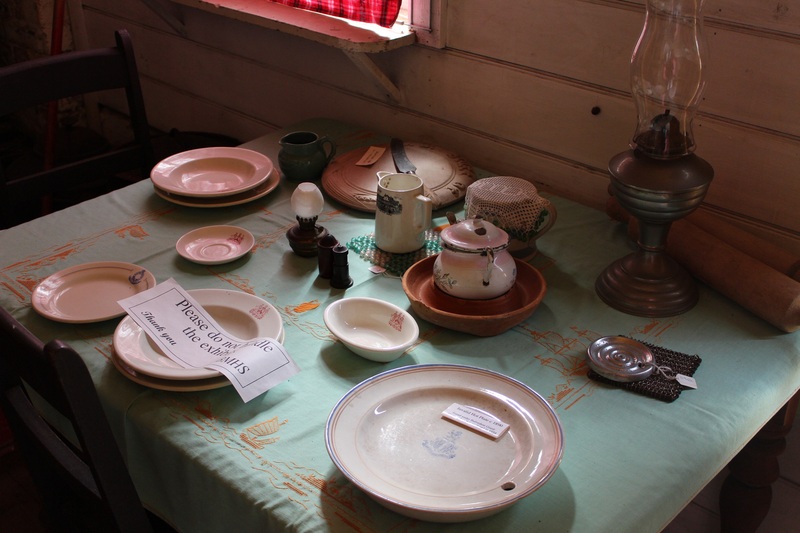 The cottage contains an eclectic collection of memorabilia of the late 19th and early 20th centuries.